While there are literally thousands, if not millions, of fans who are likely breaking down every single second of Star Wars: The Force Awakens, there are still some things even the most dedicated fans of the long running series might have missed. Some of this is because the details were given out almost as an afterthought. Other times, it’s a matter of not knowing all the canonical bits you’d have to know in order for one scene or another to mean something to you. 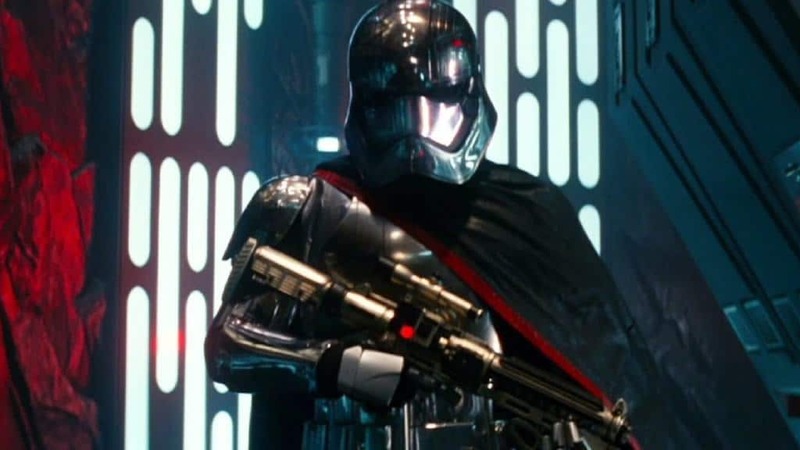 No matter what the reason, you should check out our list of 10 references you probably missed In Star Wars: The Force Awakens and let us know if you caught any of these. Bazine Netal makes one simple appearance in the film, and is actually unnamed but we know who she is thanks to her mention in the movie tie-in eBook, Star Wars: The Perfect Weapon. In the film, this woman, dressed in black latex is the one who informs the first order of of Finn and Rey’s location. The eBook tells us this character is a master spy and we have to wonder if she might make a return appearance in the next movie. 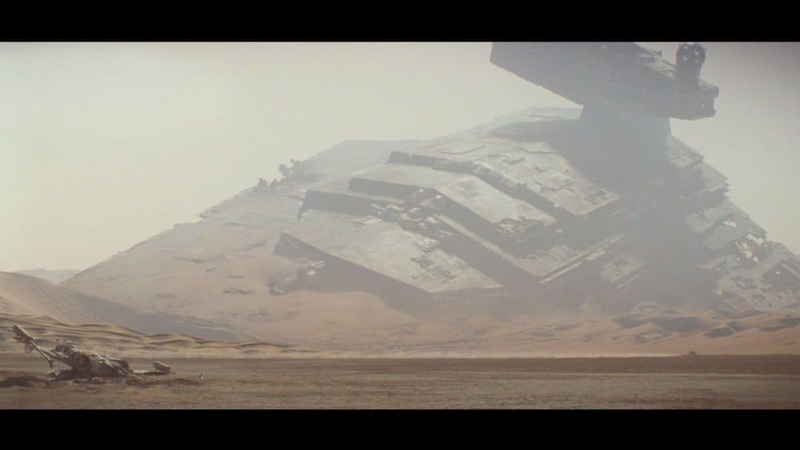 It’s never explained in the movie why the star destroyer is embedded in the ground on Jakku that Rey explores. In order to figure it out, you would have needed to read the young adult novel Journey to Star Wars: The Force Awakens: Lost Stars. Part of this book details the battle of Jakku which is where this destroyer was crashed. When Han, Chewie, and Finn capture Captain Phasma, they have a moment when they don’t know what to do with her. Eventually Han says they should put her in the trash compactor. This is a nod to one of the most iconic scenes in Star Wars Episode IV. While the Starkiller base has a nice ring to it, the name was not made out of whole cloth. 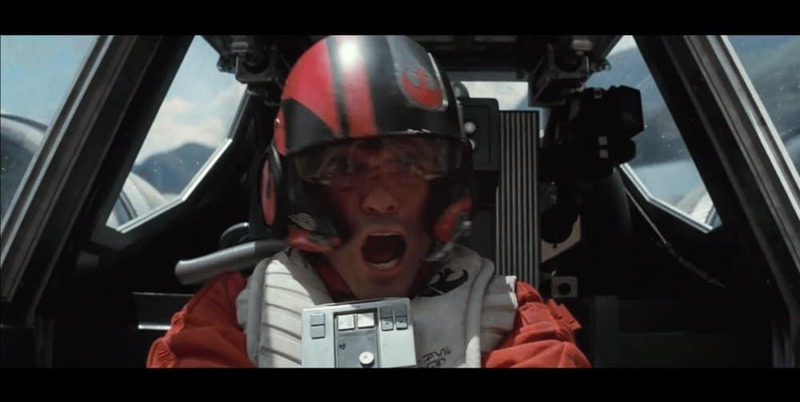 It turns out that Luke Skywalker’s original name was going to be Luke Starkiller. George Lucas decided the name was a bit too aggressive. 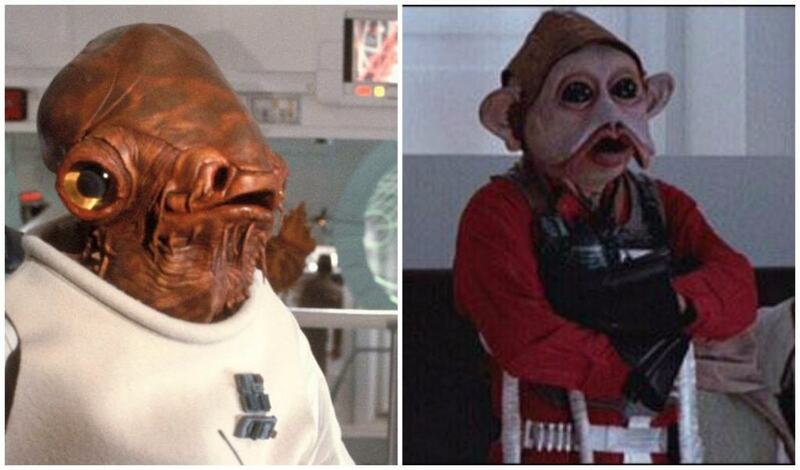 Admiral Ackbar and Nien Nunb are both prominent characters in the first three Star Wars movies and they both make a cameo in Star Wars: The Force Awakens when an attack on the Star Killer base is planned. These cameos do a nice job of tying the stories together. During the scene where Rey has her force vision, there is a line from Obi-Wan Kenobi where he says “Rey, these are your first steps.” It turns out this line was created using both men who played the old Jedi. 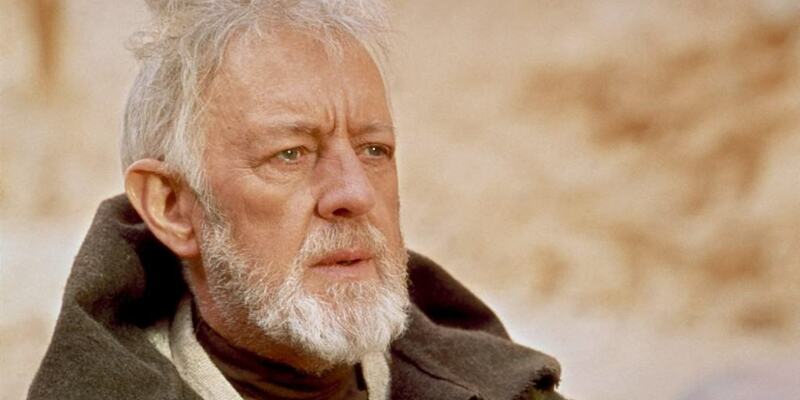 Since Alec Guinness had passed on by the time the movie was made, they took a line from one of his other movies where he says “Ray” and then Ewan MacGregor recorded the rest of the line. By doing this, the movie was able to combine every generation in one. Before we learn the name Finn gives himself, he’s referred to as trooper number FN-2187. This is a nod to Star Wars Episode IV. 2187 was the cell number that Princess Leia was held in after she’s captured by Darth Vader’s troops. During one of the earlier scenes of the movie, General Hux and Kylo Ren are talking about Finn’s betrayal. Hux makes the comment that this battalion of Storm Troopers are trained from birth to be loyal instead of cloned. This explains Finn’s very existence but is also a nod to the prequels, where we first learned why the Storm Troopers were so willing to kill for the evil empire.